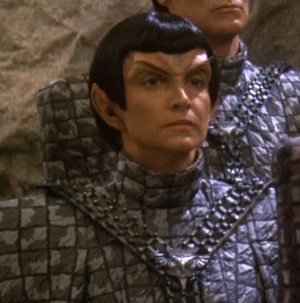 Xeri Tei is the current Praetor of the Romulan Star Empire and has served in that capacity since 2418. IRW Trolarak: Assigned to the IRW Trolarak as a member of the Security Detachment. During this she provided security to Commander Galathon as he investigated the Preservers on Vilmor II.